Vasant Panchami, or Basant Panchami is being celebrated on 10 February 2019. 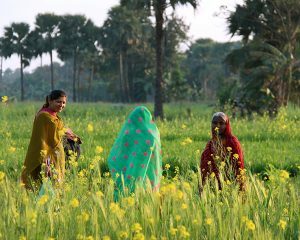 It marks the arrival of spring in the Indian subcontinent. One of my earliest childhood memories relates to Vasant Panchami – my mother singing the beautiful Saraswati Vandana – Goddess Saraswati is also worshipped on this day. Here is another rendition of the same. 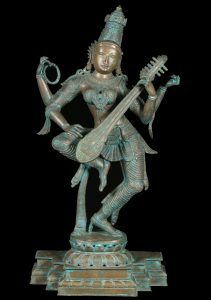 Another legend pre-dating Saraswati is that of the Lord of Love: Kamadeva. Basant Panchami celebrates love. Folklore has it that it was at this time that Parvati implored Kamadeva to shoot arrows of love at Lord Shiva, to wake him from his penance, to pay attention to his yearning wife. What’s in a Name? The name, ‘Vasant Panchami’ is quite indicative – ‘Vasant’ means Spring, while ‘Panchami’ signifies the fifth day of the Hindu month of Maagha. When translated to the Gregorian calendar, this falls somewhere during January-February. India celebrates Vasant Panchami with much enthusiasm – with families going to temples and welcoming Spring – after all, the day marks the end of the cold and dry months of winter, and the beginning of new growth. 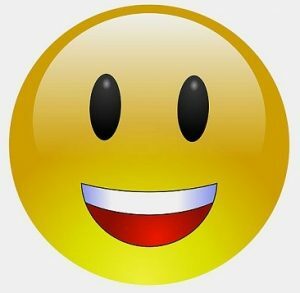 Yellow is the color of the day – as one notices a lot of people donning yellow clothing, serving yellow colored food, etc. This is probably because mustard fields in northern India are in full bloom at the time. 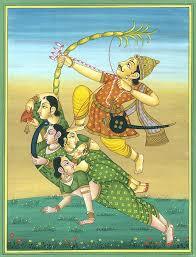 Bihar, celebrates Basant Panchami as the Sun God’s birthday. If one visits the Deo Sun Shrine in Aurangabad District of Bihar, one can see devotees thronging the place with yellow coloured clothing. Punjab celebrates Basant Panchami a tad different. Though they worship the goddess Saraswati too, Vasant Panchami to Punjabis is all about the colour yellow. Families across Punjab (both India and Pakistan) visit temples and gurudwaras, wearing yellow clothes, with yellow flowers. People also fly kites on this day (You will notice the kite flying mania continues from Sankranti ). We’re not done with the color yet – Punjabis also eat yellow rice on Basant Panchami! Bengal, the land of literature, treats Basant Panchami with much respect. Since Hindus worship the goddess of knowledge, Saraswati, Bengalis take this opportunity to introduce toddlers to writing and reading. This custom is prevalent in Bangladesh as well. A toddler’s first letters are considered a big deal – more so in Bengal. Excited parents and families call on their family priests or other respected elders to supervise the toddler’s first ever written words. Maharashtra, Rajasthan, Chattisgarh, Uttar Pradesh, etc. have their own way of celebrating the spring festival. After having bathed early in the morning, devotees visit Shiva temples to worship Shiva & Parvati. They also give yellow coloured flowers and wheat ears as an offering to the deities. Basant Panchami is also celebrated in one of India’s most revered Dargahs – Hazrat Nizamuddin. The thirteenth century sufi saint Nizamuddin Auliya was devastated at the untimely death of his nephew. 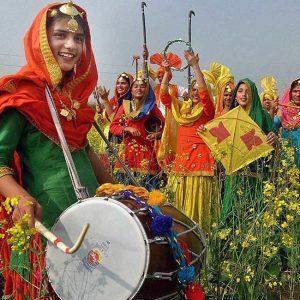 His disciple Amir Khusro, saw some village women carrying flowers of the mustard plant, “sarson” to a nearby temple, dancing and celebrating spring. He composed this qawwali “Phool rahi sarson sakal ban” to make his guru smile. 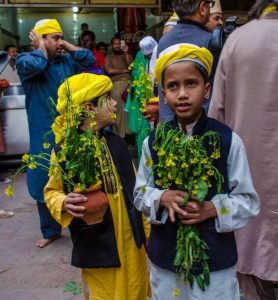 Nizamuddin Auliya overcame his grief and smiled, and ever since, Basant Panchami is celebrated at his hermitage every year with lots and lots of sarson ke phool (mustard flowers). Here’s a YouTube video of the song, Phool Rahi Sarson Sakal Ban. On behalf of Daana and all our associated farmers, we wish you a very happy Vasant Panchami! Do tell us about your memories with this festival in the comments section.